flayed open and maimed. Typical, you mutter. thought unrated meant the same as safe. gurgling in those old cassettes. There is no safety. That is horror. will survive, but the cameraman will not. make sure you have an exit strategy. coming from inside the house. these we have to go back-ers. they are not. The frames churn. There’s a reason the asking price is low, you know? is only the wind. We won’t make the same mistakes. mangled by the road won’t slip between our ribs. muddied, panes gone dark at the fringe. it has to go somewhere. We understand it all, yes? if he comes back he’ll never be the same. that gleam in his eye: that’s new. We wait. We see what he’ll do. with strain, with worry, with popcorn and pain. the foolish question: why are you doing this? Parrot with no pull string, an imbecilie’s refrain. they’re already there. Behind you. Born and raised in the Midwest, Caitlin Pryor lives and works in the warm embrace of Denton, TX. Her poetry, fiction, and nonfiction have appeared in Pleiades, Gulf Coast, Public Pool, Boxcar Poetry Review, SmokeLong Quarterly, Entropy, and elsewhere. 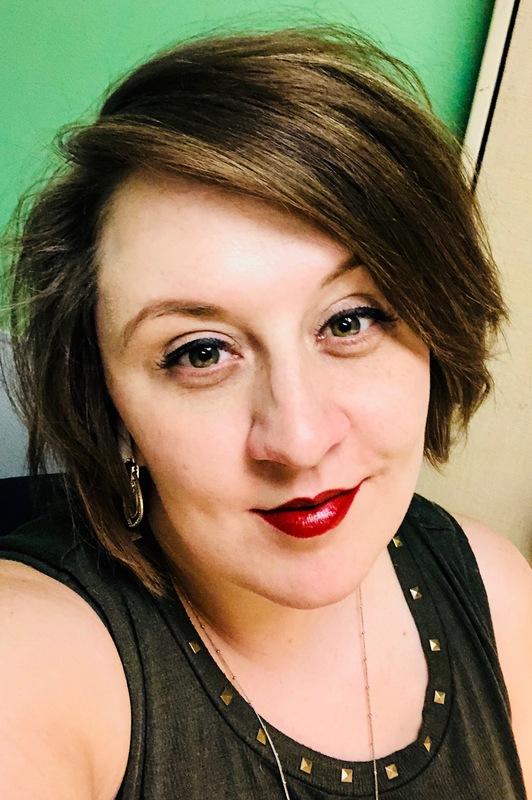 Nominated for the Best New Poets anthology series and a semifinalist for the Ahsahta Press Sawtooth Book Prize, she has won the Littoral Press Poetry Prize, the Mississippi Review Prize, the Ron McFarland Prize for Poetry, and has been a participant at the Sewanee Writers’ Conference. She holds degrees from The University of Michigan, The New School, and The University of North Texas, where she teaches in the Department of English. You can learn more about her work at caitlinpryor.com. Against Page-Limits, or: Does the Length Match the Reach?